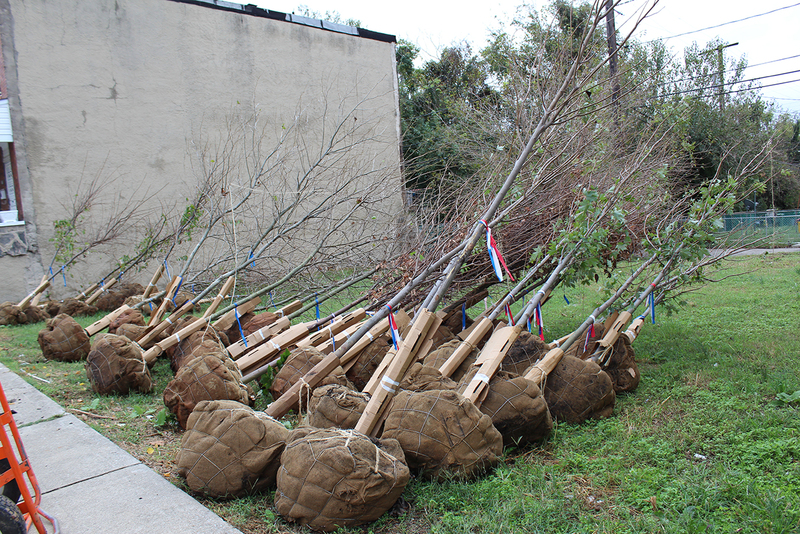 Planting a tree is a tangible act of service that will provide for our city and its residents for decades to come. Our tree planting seasons occur in the fall and spring of each year, and while our tree team plants all week long during these seasons, we have opportunities for volunteers to join us on both weekdays and weekends. Whether you are a seasoned tree planter or whether this is your first time trying it out, our team is here to guide you. Ready to plant with us this season? Check out our calendar of events on our Calendar tab–or just click here!